* Total number of reviews and star-ratings are based on data collected during the time period AAA City Plumbing Inc has been using the ReviewBuzz system and may not directly match the data found on each public review site. Appreciated the entire process...from my initial call to setup an emergency appointment to them arriving within 2 hrs of my call to the tech figuring out the problem in like 10 minutes. Especially since another company came out before and was totally wrong with his assessment. HIGHLY RECOMMENDED!!! We were told by another company that our grinder pump needed to be replaced and they were going to charge us over $8K. Matthew and Bobby with AAA City Plumbing came out and said check your breaker box and low and behold that's all it was. Flipped the switch and we are back in business. Thank you Matthew and Bobby!!!!! would recommend AAA City to anyone looking for superb customer service from the reps making the appointments to the actual service technician coming out to pump my septic tank and diagnose a plumbing issue. They even went a step further and honored the price a i paid for my septic pumping from 2018 as the price to pump currently was higher. Going to use them again if i have any further septic or plumbing issues. I used to do all my own plumbing repairs, but I've gotten too old to crawl under the house, so I "threw a dart" at my google screen and called AAA City Plumbing. Matt (and Bobby) were quick to find the problem with my water heater. It only needed to have a breaker reset inside the heater. I talked a bit with Matt and he was very informative about what might be going on to cause the problem. I am fairly knowledgeable about plumbing and thought he gave excellent advice. We also talked about what would be required to replace the 8 year old heater should the problem recur. Great guys! Prompt arrival, great service, reasonable price. Matt B. Was very pleasant and helpful. Matt was a true professional and fixed thr faucet in short order. 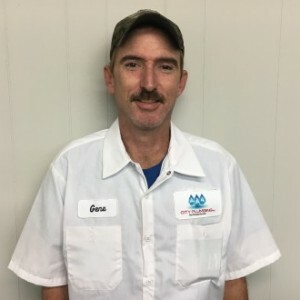 We will gladly refer you and continue to call you with any plumbing needs. Dean, I want you to know how impressed we are with Matt. He diagnosed the problem with our leaky faucet and repaired it quickly. It’s nice to have a professional service (and speedy!) and we will continue to call on you with any plumbing needs. Thank you Matt! My technician Shawn was great!! He was very knowledgeable, very patient and shared a lot of details on the hot watet heater on how it worked. 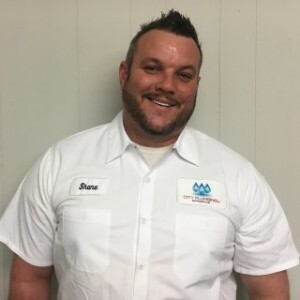 I would recommend Shawn as a Number one person to use with AAA City Plumbing! He went above and beyond to make me a lifetime customer with his great customer service skills. Did a great job. Not pushy. Very helpful. Courteous. Will have them help me again. Excellent services. Explained process and finished job in a timely manner and quality of workmanship was great. Thank you for the assistance with the garbage disposal. Posted my repair on Home Advisor. Call came in very quickly. Technician was at my house within an hour to provide me a quote. Staff on the phone and on site were extremely friendly. Only downside was the price. It was almost twice the price of the independent person I called myself. Not sure what happened. I clicked on Google but it took me to the list of available plumbers. We were very happy with the service we received. The only suggestion I have is when I asked if you take credit cards I wish you had told me you have a 3% service charge. Excellent service replacing a broken garbage disposal. Ted came through once again! 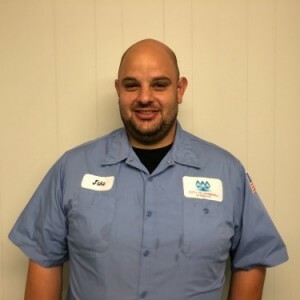 I scheduled an appointment to fix some of our pipes, he was able to get it done in a timely manner and cleaned up the entire area before he left. Extremely satisfied with the work!! Thanks again Ted! Thank you again for being so friendly, professional and efficient! Would definitely refer and use you guys again! AAA City Plumbing Inc Team . 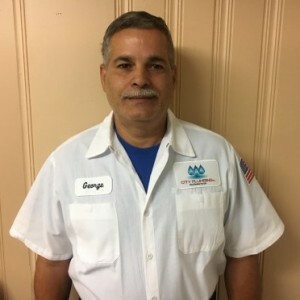 Customer service is always a top priority at AAA City Plumbing Inc. Our BBB Membership rating is like a badge of honor as we continuously strive to provide the best experience for our clients. Shane M has a 5-Star rating and leads the company in total reviews, making this pro a ReviewBuzz Rockstar! 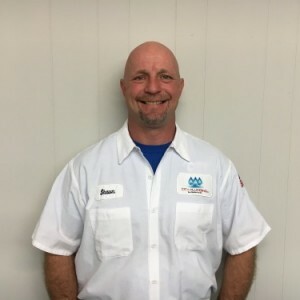 Shane was very knowledgeable about my water heater and what needed to be done to replace it. He came out the next day to replace it and entertained my questions :) When he was done, they cleaned up any mess they made and made sure I was happy with the service. While this is my first experience with AAA City Plumbing, I can't think of a reason I wouldn't use them in the future. My husband called AAA City Plumbing to fix a leaky outdoor faucet. Shane came out to check the problem and was wonderful! He took the time to explain to me what was going on and what he was doing to identify the leak. He quickly discovered that the frost proof pipe had frozen and burst. He was quick and efficient with repairing the faucet. I would definitely recommend AAA City Plumbing! Shane did a great job of diagnosing the problem providing a solution! Very knowledgeable and took the time to explain what needs to be done and why!